Good afternoon, everyone. I apologize that this posting is a few hours later than normal. With the high holy day yesterday, I’m still playing catch up on things! That said, today’s post is the first of several I hope to do – book reviews. Not only do I enjoy writing, but I also enjoy reading and learning new things. So I thought that I should start sharing with you the books that I have found helpful so you may consider purchasing the books yourself. 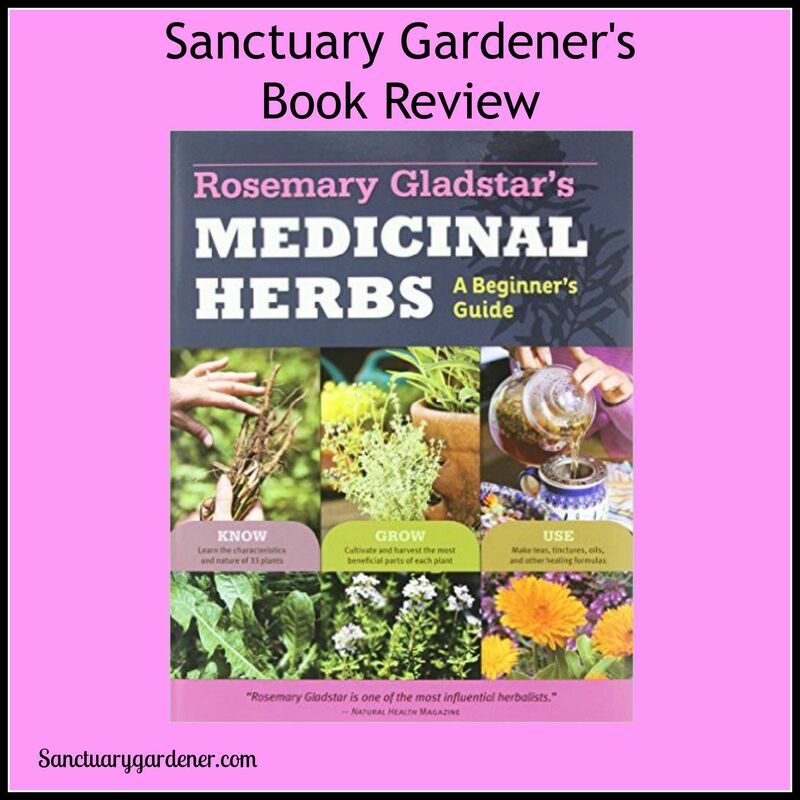 Medicinal Herbs Book Review! Welcome to my tenth and final installment in my natural immune booster series. It’s been quite a ride, learning about all the wonderful benefits God has placed in His creation for the healing of our bodies. We have learned about coconut oil, oil of oregano, manuka honey, goldenseal, garlic, tea tree oil, echinacea, ginger, and turmeric. (If you missed any of those, please see the links at the end of this post.) Today, we will learn about colloidal silver. 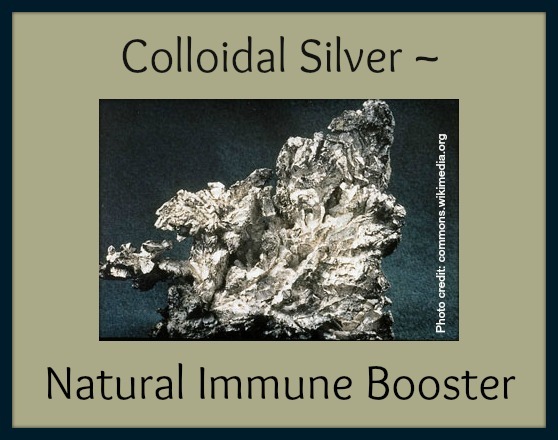 The benefits of colloidal silver! Welcome to the ninth installment in my ten-part natural immune booster series. (If you missed any in the series, there are links at the end of this article.) I think I am most excited about today’s immune booster. Not just because I am using it therapeutically myself, but also because I had no idea just how healing this spice really is. 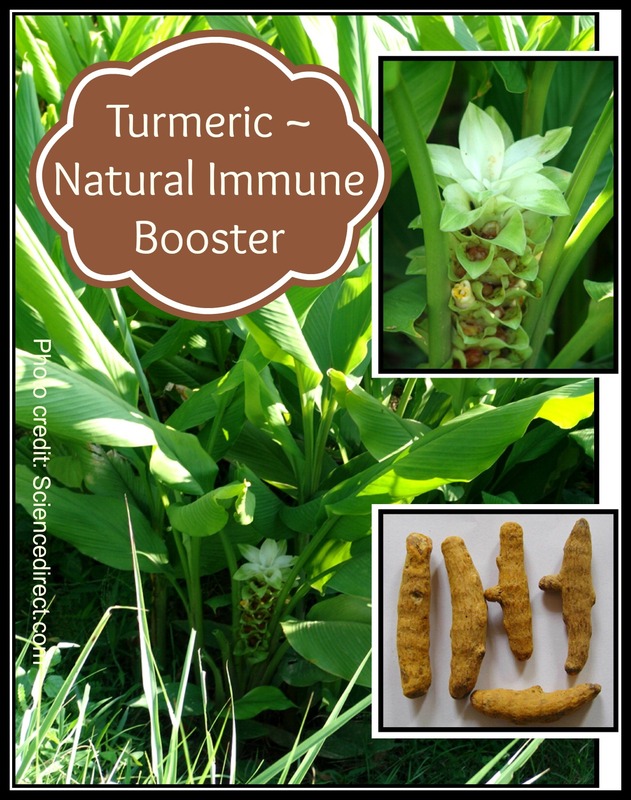 If you thought ginger was amazing, read on to learn about turmeric. Turmeric’s benefits! Welcome to the eighth installment in my ten-part Natural Immune Booster series. If you’re just joining us on this journey, there are links at the end of this article for the first seven natural immune boosters. I will share the last three of them with you this week. Today we will study ginger. Ginger’s benefits! Welcome to installment number seven in my ten-part series on natural immune boosters. With the changing of the weather and kids going back to school, it seems there are more than enough germs to go around. Boosting your immune system is the best way to fight off what cold and flu season wants to send your way. We’ve already learned about coconut oil, oil of oregano, manuka honey, goldenseal, garlic, and tea tree oil. (If you missed the first six parts, you can click on the links at the end of this article.) Today, we’re going to learn about echinacea. 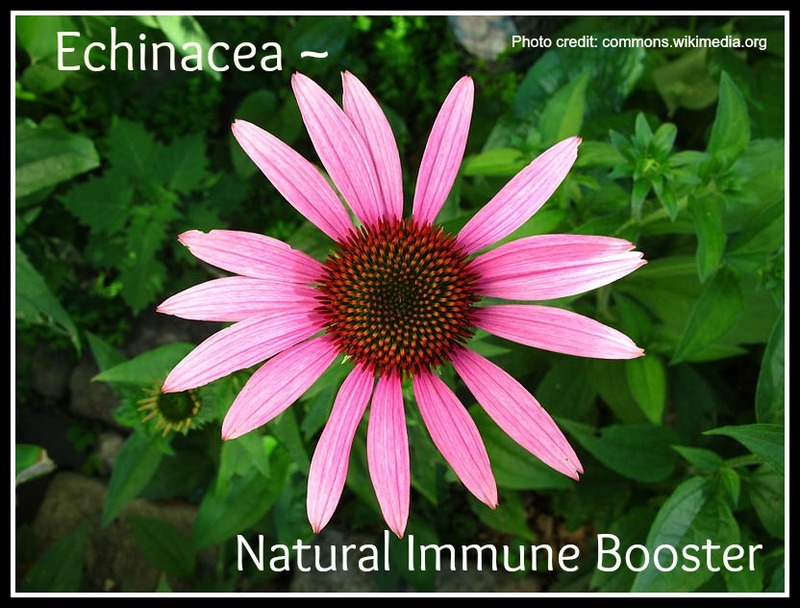 Echinacea benefits! 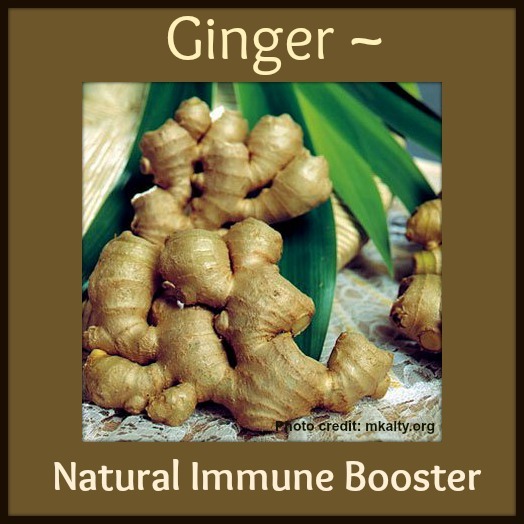 Welcome to the sixth installment in my ten-part natural immune booster series. (If you missed the first five, I provide links at the bottom of this article.) Unlike the previous five immune boosters we’ve learned about, this is one that you can’t take orally, but it is powerful, nonetheless. 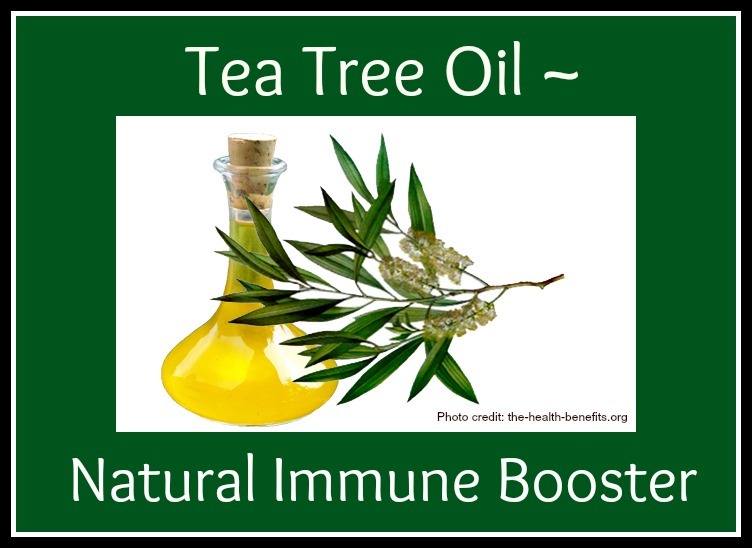 Native to Australia, today’s natural immune booster is tea tree oil. Tea tree oil benefits! Welcome to the fifth installment in my ten-part natural immune booster series. If you are just joining us, please see the articles on the first four natural immune boosters: coconut oil, oil of oregano, manuka honey, and goldenseal. Today, we’ll take a look at garlic – the pungent, delicious staple in every Italian kitchen. (I know; I have several braids of my garden garlic hanging in my own kitchen.) This wonderful allium is not just an Italian cook’s delight; it also contains a plethora of health benefits. Garlic benefits! 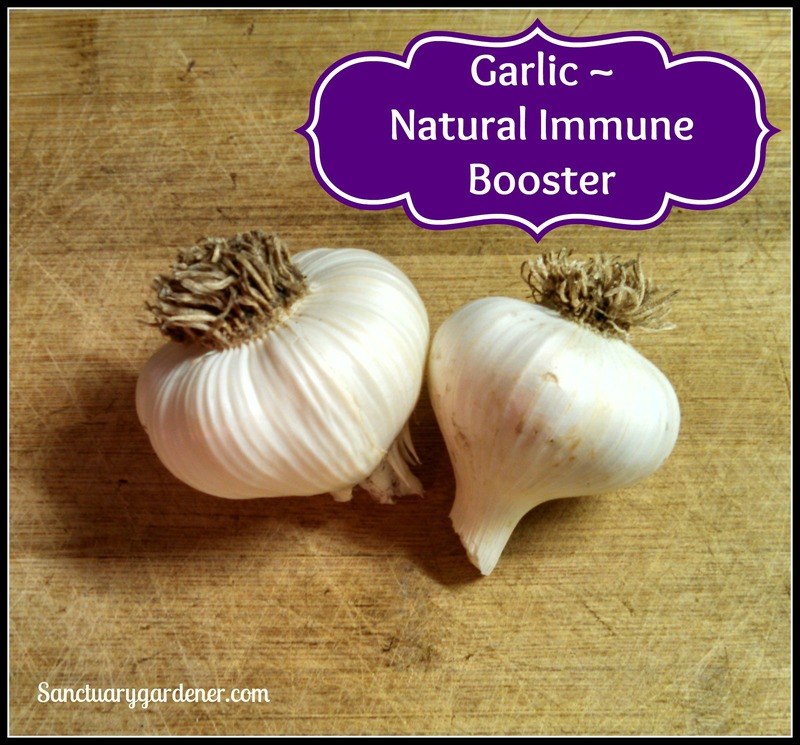 Today is the fourth installment in my ten-part natural immune booster series. It started when my curiosity was piqued while reading a list of ten natural immune boosters. I just had to research each one and share my findings with you. I’ve already covered coconut oil, oil of oregano, and manuka honey. Today, I’m sharing with you what I’ve learned about goldenseal, one of the most popular herbs sold in the United States. 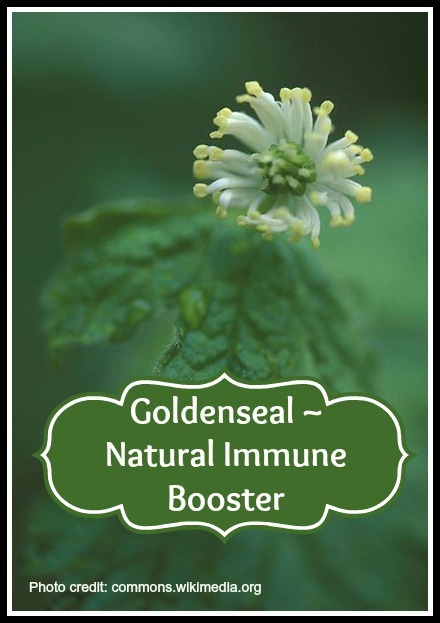 Goldenseal benefits! Welcome to the third installment of my ten-part series on natural immune boosters. If you read the news, you could almost become afraid to walk out your door for fear of potential epidemics. In addition to “super bugs” that are antibiotic resistant – like MRSA – there are now reports of people contracting dangerous enterovirus 68 and even Ebola. Although practicing good hygiene (hand washing, sneezing into your sleeve, etc.) is important, there is nothing more important than making sure your immune system is working at optimum capacity. Incorporating these natural immune boosters into your daily regimen of getting plenty of sleep and nutritious food will help your immune system do what it was created to do – fight the bad guys. 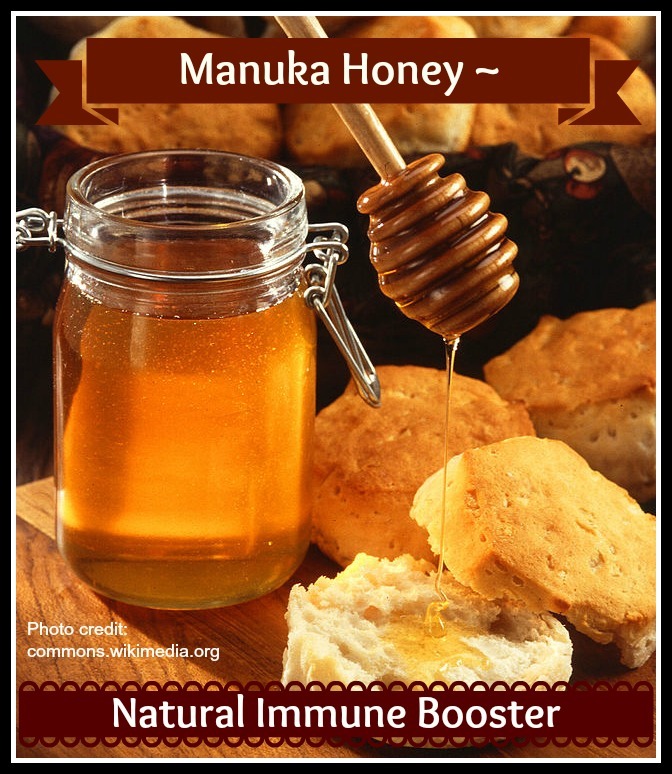 One way to help your immune system is by eating manuka honey. Manuka honey benefits! Although the summer heat has barely faded in most parts of the country (and here, not at all), we know that winter is just around the corner. And so is cold and flu season. It’s not too early to work on strengthening our immune systems for the part of the year when we’re often cooped up indoors, exposed to germs carried by others. Yesterday, I shared with you the benefits of coconut oil in the first post of my ten-part natural immune boosters series. 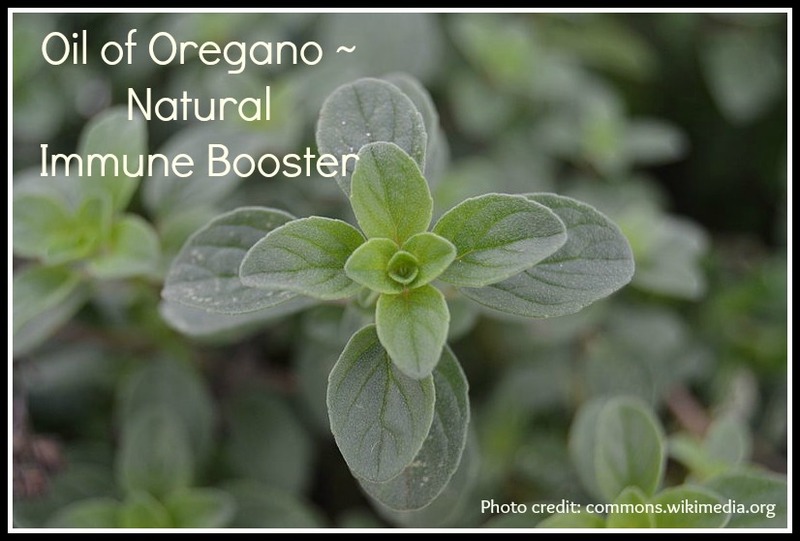 Today, I will discuss natural immune booster number two – oil of oregano. Oil of Oregano benefits!